Swadini is landlocked by the Blyde River Canyon Nature Reserve and nestled amongst the Drakensberg peaks, on the banks of the Blyde River. Enjoy exclusive Boat Trips on the Blyde Dam, spot Hippo and Crocodile, and visit the "Tufa" Waterfall. You will also enjoy visiting Bourke's Luck Potholes, The Pinnacle, Mac-Mac Falls and God's Window. Spend your days relaxing in your Luxury Dwelling, or indulge your wild side with a variety of Adventure Activities, excellent Hiking Trails in the area, and the Facilities at the Resort itself. The Resort is situated 35 kilometres from Hoedspruit in Mpumalanga and only 75 kilometres from the Orpen Gate of the Kruger National Park. Swadini is located on the border of Mpumalanga and Limpopo, close to Hoedspruit. 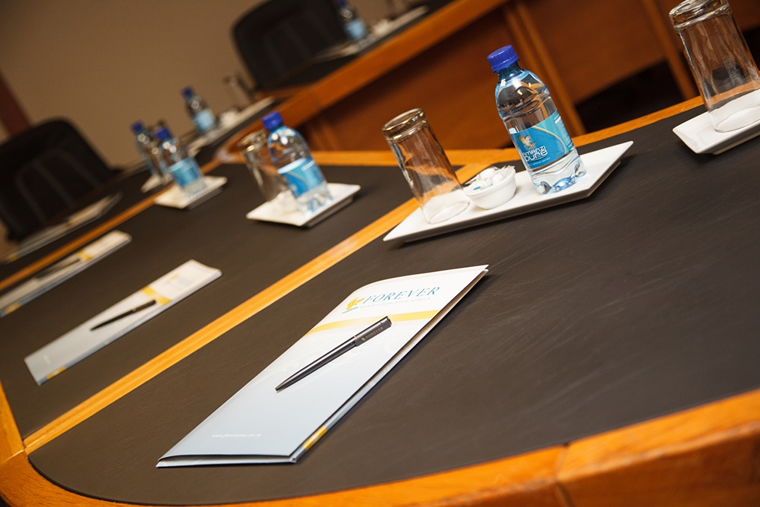 The Resort offers three Conference Facilities that can accommodate up to 250 Delegates. All Conference rooms are equipped with modern Conference Equipment. The Resort offers a wide variety of Accommodation, Facilities and Teambuilding Activities. Delegates are sure to experience an enjoyable Conference in our breathtaking natural setting. Whether you're dreaming of an indoor or outdoor celebration of love, this breathtaking Resort can accommodate up to 500 Guests in the Main Hall and River Lapa. 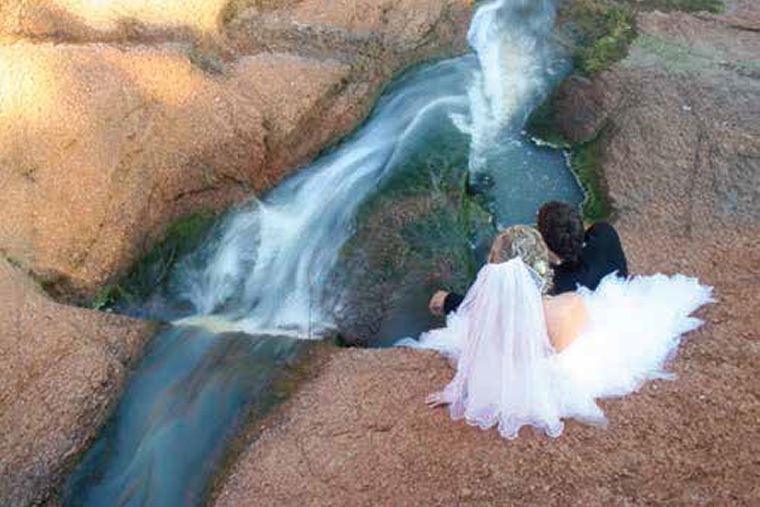 Swadini offers on-site Catering to suit any style of Wedding, as well as inhouse Coordinators, Luxury Chalets and Guest House Accommodation - for Wedding memories that will last. Forever.